Above purely, below out. 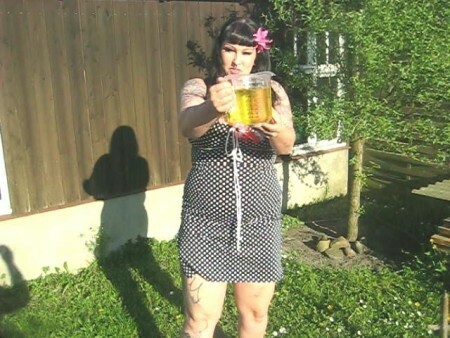 On special user wish there I have full piss tried a measuring cup, became 800 ml it at the end! To not to waste and around the golden nectar it becomes the slave influenced!